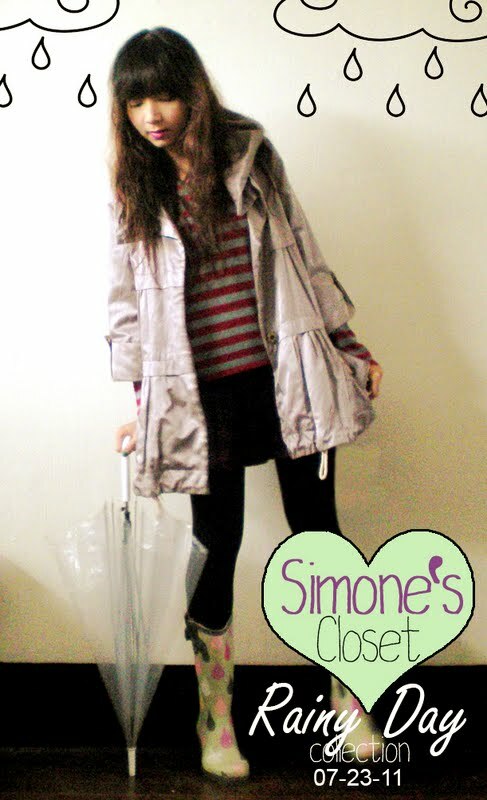 Simone’s Closet’s 32nd collection: Rainy Day is now out! Hey everyone!! 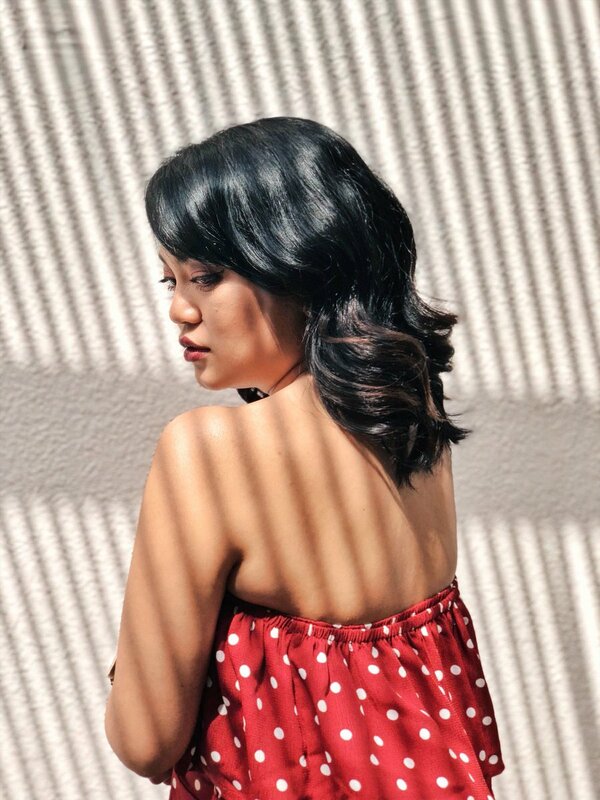 Simone’s Closet’s 32nd Collection is now out!! Since it is after all the rainy season, this blazer will definitely keep you off getting yourself wet or freezing yourself to death during class/work! And since I am such a big fan of prints, these are perfect!! And who forbids you to wear florals on the rainy season, right? 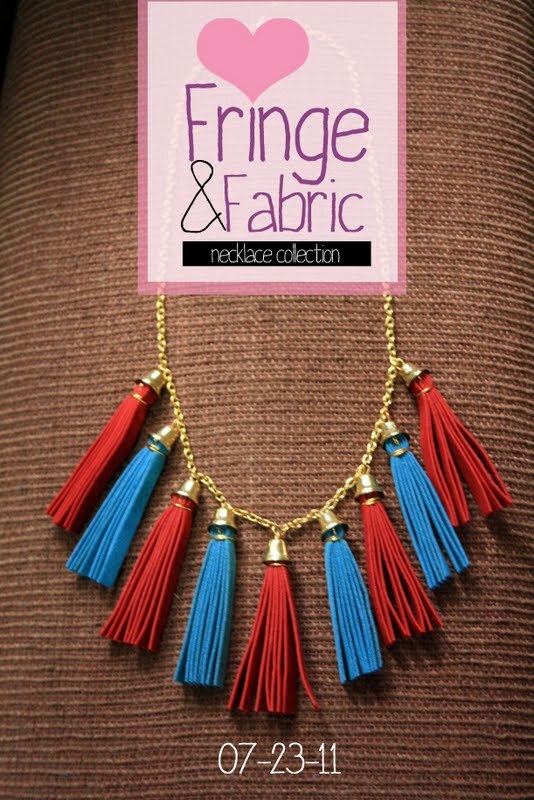 Well, other than the Rainy Collection of apparels, Simone’s Closet also released their second batch of Fringe and Fabric Collection! This collection also consists of the most adorable feather earrings!! So what are you guys waiting for!! These are only of limited stocks, grab yours now!! You can view the rest of the collection here (Rainy Days Collection) and here (Fringe and Fabrics Collection). And mind you guys, bidding for the Rainy Days Collection is only until July 28th.